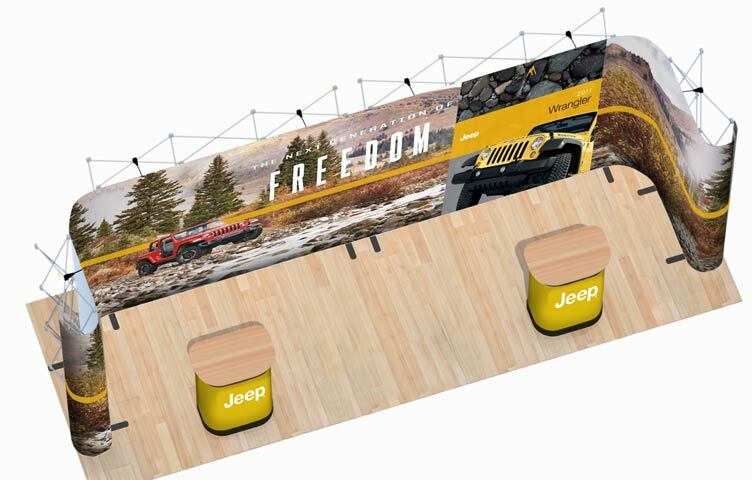 This portable U-shaped popup stand package has been designed to fit neatly within a 6m x 2m exhibition booth. 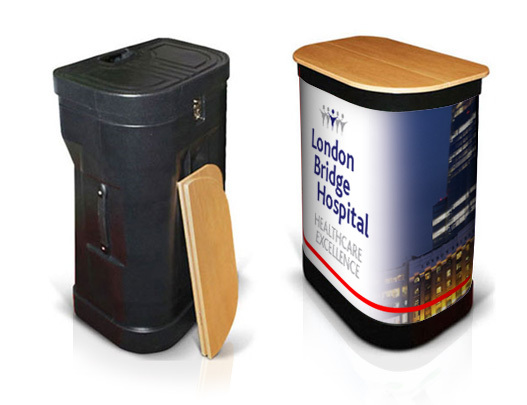 All components fit within the three wheeled cases and the stands can also be used individually for smaller events. 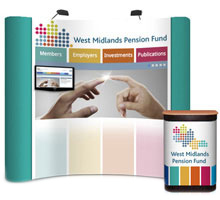 We cater for all size stands so if you have a different requirement please call our sales team today on 0116 2554640. 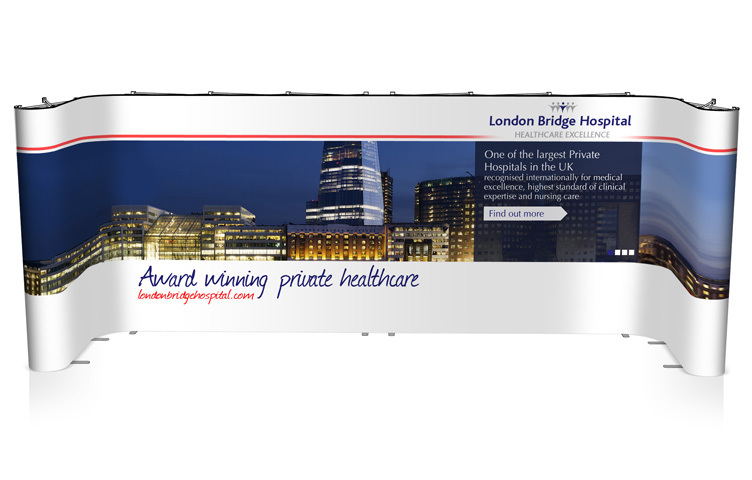 Quality Promise: Our digital printing is performed using original HP inks and our digital print media is UK manufactured to strict ISO standards. 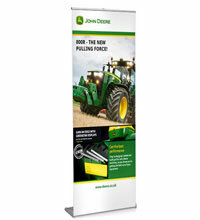 All graphics are complete with a scratch resistant laminate and rear stop-light coating to prevent light distortion. 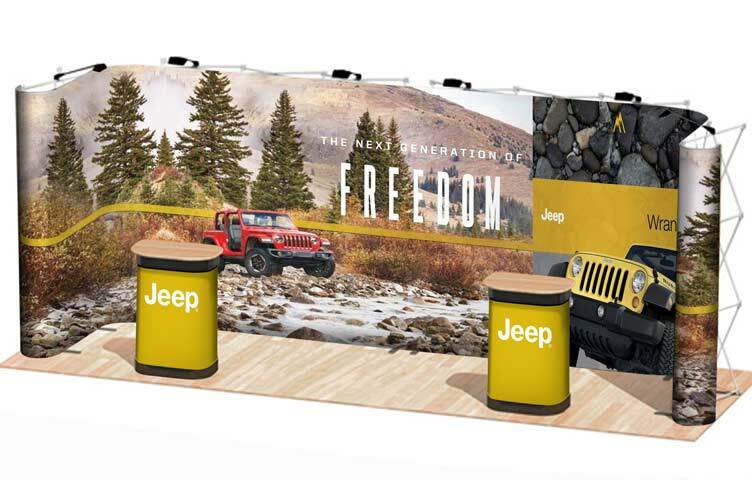 Manufacturer's guarantee* Unbeatable lifetime guarantee covers the pop up frame & magnetic bars against manufacturer's defects. 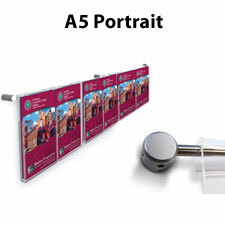 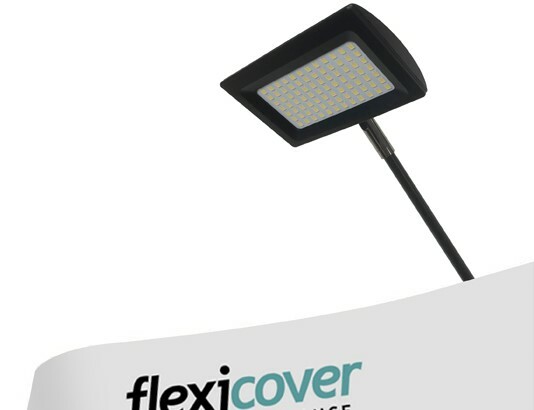 LED spotlight for use with our popup display stands. 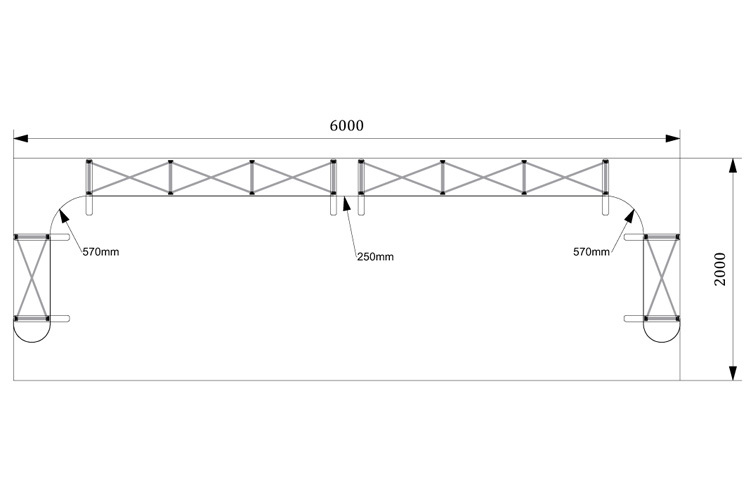 12w output, equivalent to 90w halogen lights. 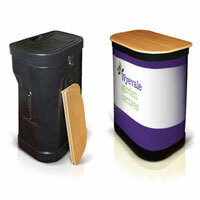 Transform your wheeled case into an attractive counter with our case to counter conversion kit. 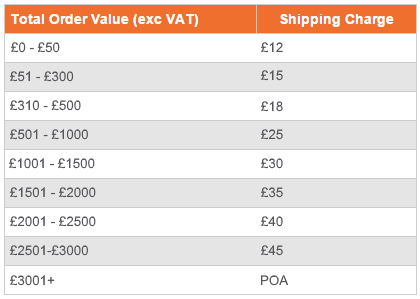 The price includes a folding beech worktop & full colour graphic wrap.